This blueberry breakfast cake is a winner if you enjoy hearty baked goods! It is not super sweet, and will keep you satisfied through to lunch, especially if you pair it with an egg or yogurt, and a piece of fruit. It goes great with coffee! If you love fruit breads, you should enjoy this recipe! Healthy eating does not mean that you should give up special breakfast meals! 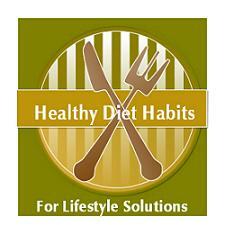 The is to choose lighter recipes made with healthier ingredients that are not laden with tons of fat! Spray an 8x8 pan with oil to prevent sticking. Mix together all dry ingredients, except the topping ingredients. Add the wet ingredients to the dry ingredients and stir to mix! Add the blueberries and gently stir them in, but do not over-mix. The batter will be fairly stiff. Mix topping ingredients and sprinkle them on top of the batter. Bake the cake for twenty-five to thirty-five minutes until a toothpick comes out clean. Allow the cake to cool for at least 15 minutes before you slice it!!! It’s a lifestyle solution to enjoy special baked goods every now and again with no shame and guilt! 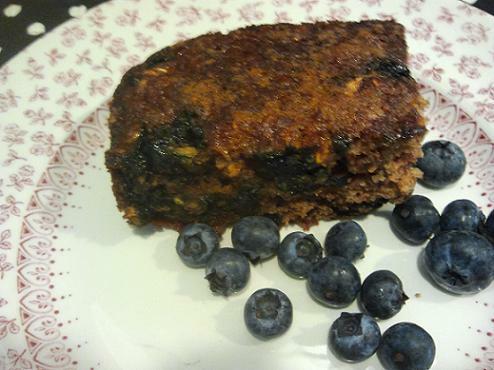 Just give them a healthy upgrade like this blueberry breakfast cake recipe! There is nothing better than a house that smells so nice all day long from fresh baked goods!